For one last time this year, we welcome you back to The Byte. As a final sendoff (don't worry just for this year), this edition of The Byte will be all about you and your wellness. 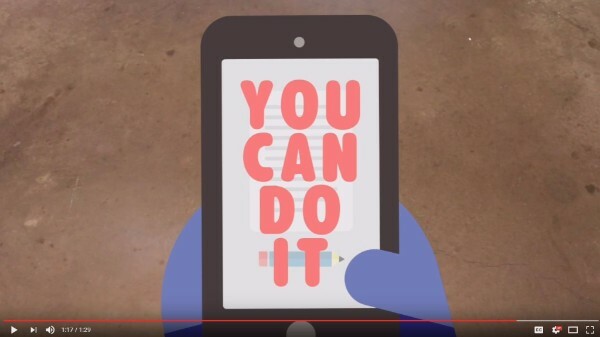 Exams are important and all, but don't let yourself get too caught up in their stress and pressure. Before we end for the year, we remind you that our purpose is to deliver the content you enjoy right to your mailbox, so please do send us your feedback and suggestions to help improve The Byte for next year. A big thank you to Della Pohan who works tirelessly behind the scenes to get the newsletter to you. We wish you the very best of luck for your exams but remember: succeeding in exams is only 10% luck, and the rest is 20% skill, 15% concentrated power of will, 5% pleasure and 50% pain. 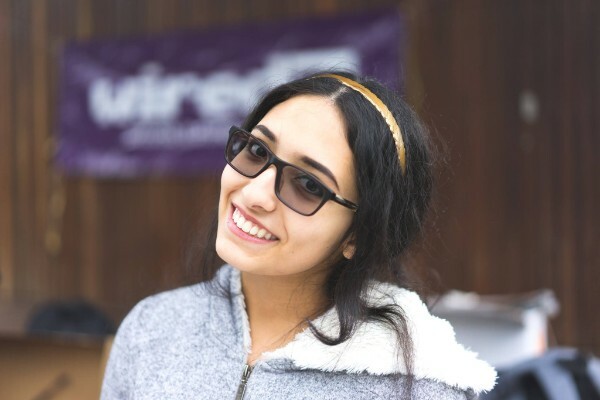 Ghina Yashar - The Byte Co-editor, WIRED Activities Officer, Undergraduate Super Mentor and Bachelor of Software Engineering student. If 16 year old me were to see me today, she would have a panic attack. Not because I’ve found the cure for cancer or proved string theory because academically I’m more or less average, but because during my mere two years at uni, I’ve managed to put myself out there more than the 18 years before combined. While studying in the IT building foyer last Wednesday, I heard another student nearby cheered “Yes! The Byte!”. Then, during an interview for an internship at a Big 4 firm that same week, the recruiters and partners all recognised me from my work at UniHack. Nothing can beat that sense of accomplishment and pride. Never forget that every year, hundreds of students graduate with the same expertise you have; being socially and 'extracurricularly' active may well be your only opportunity to set yourself apart from everyone else. Come and join an evening of discussion by industry experts from top employers, such as KPMG, Australia Post and Zimbani, who will be sharing practical advice & market knowledge to individuals who are looking to get their break into cyber security. Interested in healthcare innovation? Join this two day medical hackathons where teams collaborate across different disciplines to solve important medical issues. You will get a chace to brainstorm an idea, develope it, structure a business model and learn to pitch the idea. Registration opens on October 22. Event date is 28-29 November. An amazing opportunity has come up for you to win €10,000 and a chance for an internship to work with Atos. All you need to do is to form a team and come up with an innovative concept for an application based on blockchain technologies. Sounds too good to be true? Apply now. Open to all IT students. Do you have a great idea that deserves to be exhibited? Apply to this competition for your chance to win a week-long, all expenses paid, work experience trip to India. Also included are potential mentoring opportunities with member companies in Australia. Applications close 31 March 2017. Running during the mid-year break June/July 2017, this 3-week intensive unit will be held at Monash's spectacular Prato Centre, Italy. Why not spend your Melbourne winter in Euro summer! Funding support and free travel insurance are also available. Come and join us at the information session to find out more details. Will you be finishing your study in 2016? Accenture is hiring for roles commencing in 2017. Don't miss this opportunity to launch your career with a global company. The Mental Health Champions Initiative seeks to recruit 15 Monash students to be involved in designing, coordinating and promoting key activities to promote student mental health and wellbeing program. This could be for you. Read on! Singapore Data Practice/Enterprise Intelligence (EI) internship opportunity at EY Singapore for the period of Dec 2016 - Feb 2017. J.P Morgan, leading global financial service firm, is currently seeking summern intern applicants for their Global Investment Management Program to be based in Hong Kong, Singapore or Taiwan. Transurban, an ASX20 toll road operator is currently seeking technology graduates for their 2017 Graduate Program. The program aims to recruit the next generation of leaders and entails 4 rotations over 2 years with outstanding mentoring and professional development. Applications deadline 30 October. Calling all IT female students! An opportunity has come up for you to spend approximately 5 days at Transurban, working closely with a key mentor to observe and discussing the realities of the profession. The intake will be for June/July next year. Why not apply now? Applications deadline 20 November. 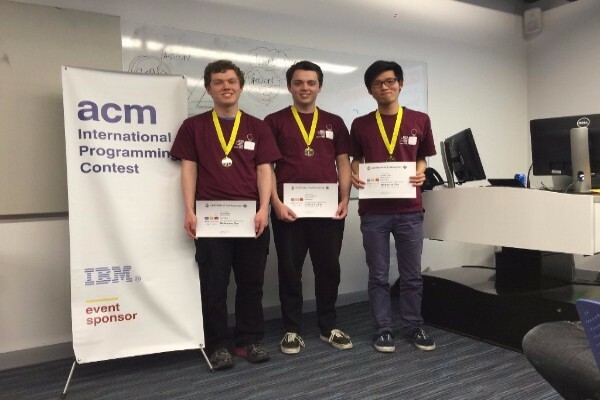 A big congratulations to our Monash team who had just won the Western Division ICPC Programming Competition - Daniel Anderson, Xin Wei Chow and Peter Whalan! 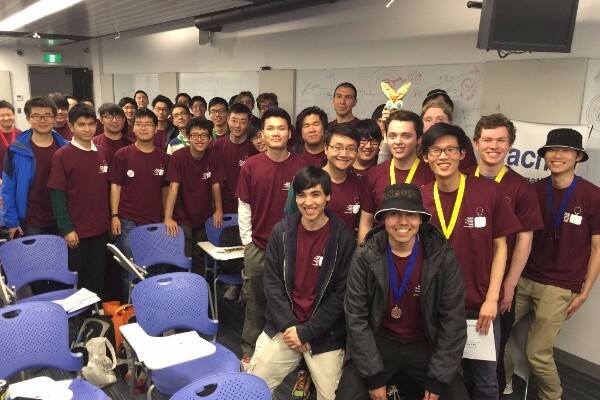 Another Monash team, Michael Chui, Ryan Hechenberger and Shizhe Zhao also secured 3rd position. Both teams have been invited to compete for the Regional Finals to be held on 26th November in Sydney. We wish them the very best! 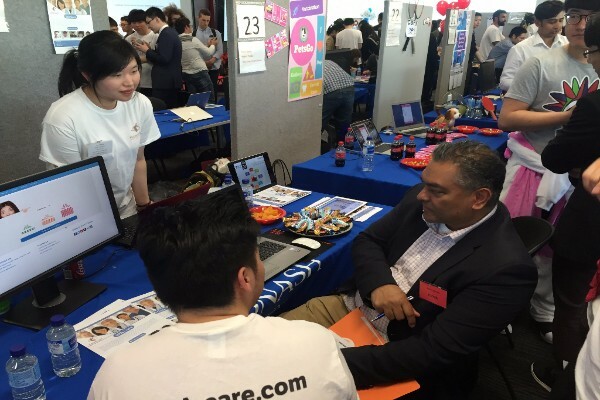 As part of their capstone project, our postgraduate students showcased their innovative thinking and hard work at the Postgraduate Industry Experience EXPO. It was a great success with 40 projects being showcased! Final exams are just around the corner. We hope that you have started the plan to tackle the beast. Review these tips to ensure you've nailed all points. Make sure you have plenty of breaks in between study to give your brain the proper rest it needs. Why not try this mindfulness training developed by our own Monash experts. With mindfulness, you can grow a new connection in the brain area associated with concentration, self-awareness, and managing emotions. International students, get job ready! 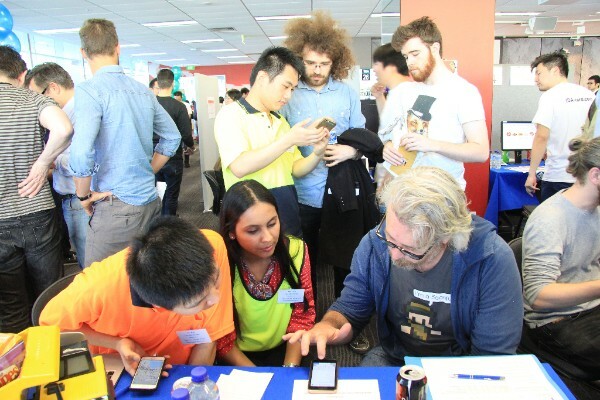 Here's an article with some great advice from Monash Professional Pathways. 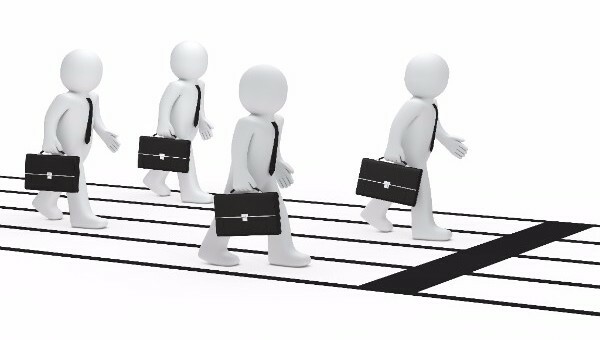 Get yourself ready for your professional career, while completing your studies. Take advantage of all the opportunities that uni makes available. Then, after graduation, consider a Professional Year in ICT to help secure a career in Australia. 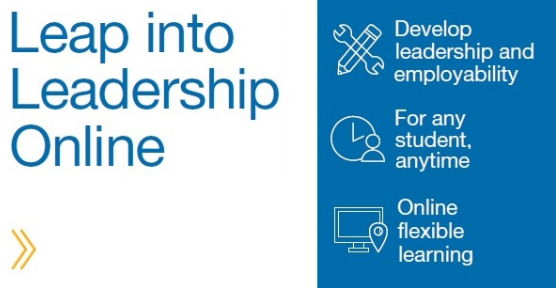 While waiting for us to come back to you for more exciting editions of The Byte next year, take a look at these free modules and develop your employability and leadership skills at your own pace. A full integration of physical, mental and spiritual well-being that contributes to our own quality of life. Take this quiz to get you started on the improvement path! Q. Hey Ghina! Stress is getting to me and I seem to be sad all the time. Cheer me up? The Monash Merchant is now open! If you live on/near campus, this is the time to celebrate! UNI IS PAYING US!! Sell your clickers back to Monash Connect and get a $20 voucher! MSA's Stress Less Week is bringing you PUPPIES, free food, movies and more! And remember, this is all part of something wonderful. Put in the effort now, you will be grateful in the future.